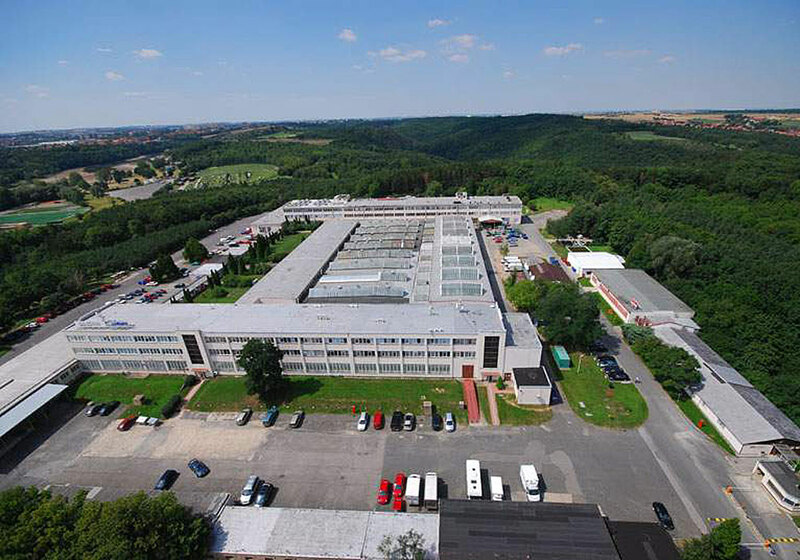 Šárka Business Park, a storage and administrative area in Vokovice in Prague 6 was owned by the Lighthouse Group since 2008. In 2011, the Group sold it to the Daramis Company. 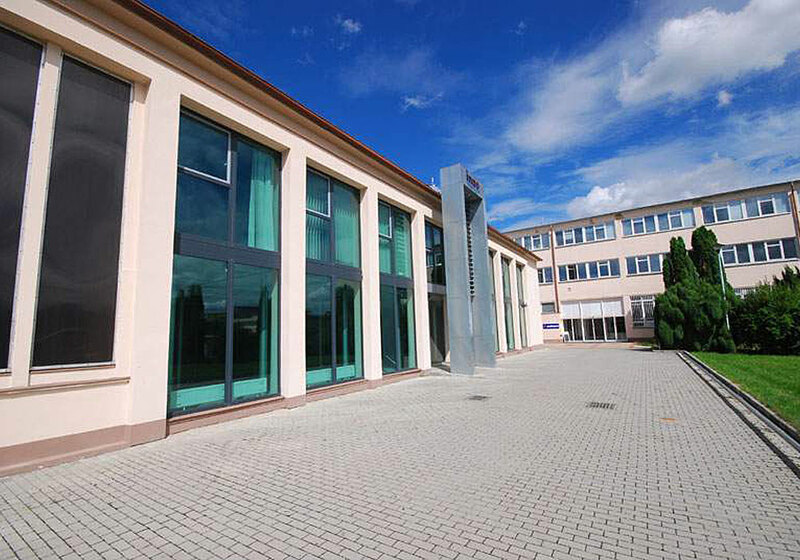 The area features 16.000 m² of storage and 7.000 m² of office area.